1.2 2. Interest Calculations . 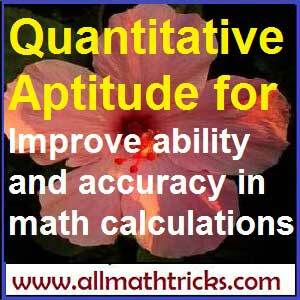 In this page explained about various topics in Quantitative aptitude math.